If you’ve been keeping up with what they’re doing over at Pebble, it’s clear this time around that they are focused on closing the gap between fitness tracker and smartwatch. 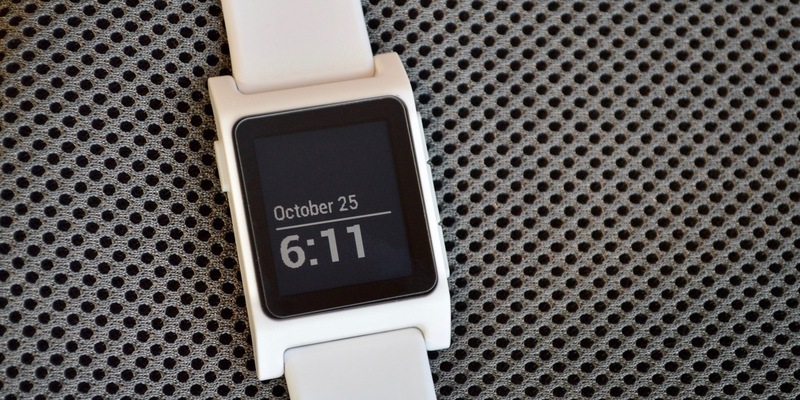 The health features have always seemed like an afterthought until the recent refresh of the Pebble lineup. We are taking a look at the newly refreshed Pebble 2 and all of its baked in health-y goodness. 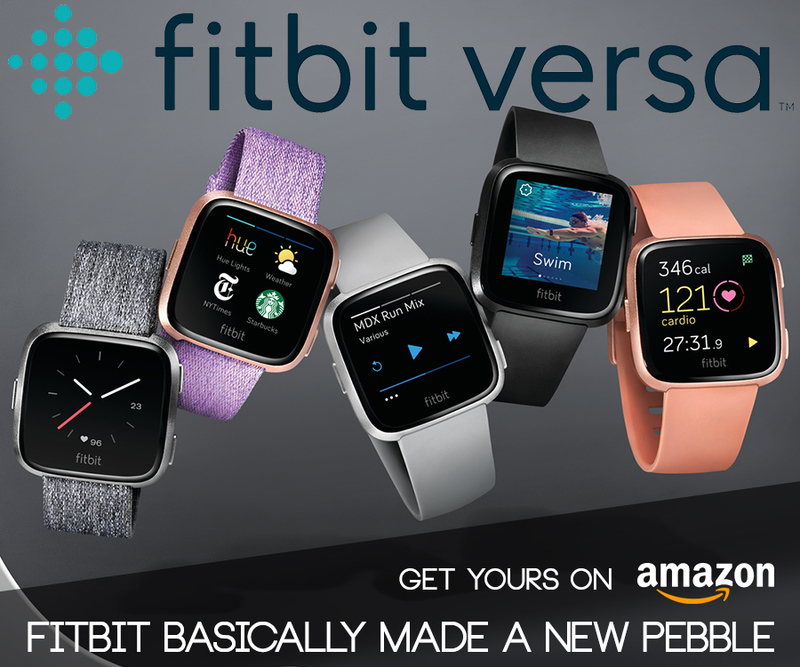 We’re really excited about this selection of watchfaces we have picked for the Pebble Time Round. There’s a watchface here for everyone. 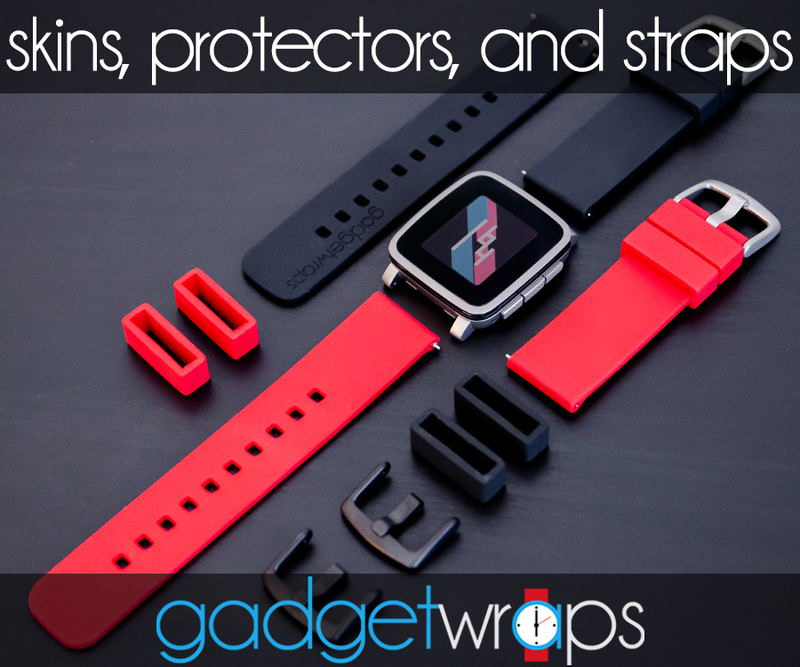 Most of these are available for the Pebble Time and Pebble Time Steel as well! We hope you really like the ones we have picked out for you this time around (haha, see what we did there? ).